Our weekends recently have involved some serious Netflix time and I’ve got to be honest… I don’t hate it one bit! We’ve been toggling back and forth from books, board games, and Netflix since it has been raining so much. It almost feels like we’re on vacation, all cuddled up inside while the storms roll in. 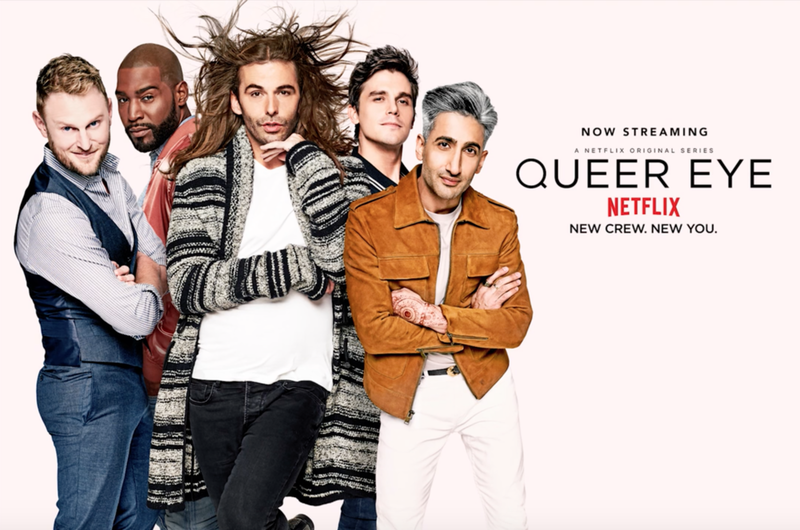 So if you find yourself rained in as well or you’re just in the mood for a good binge, hopefully this list will help get you through the weekend! OMG, this show. I kid you not, I have cried every episode. 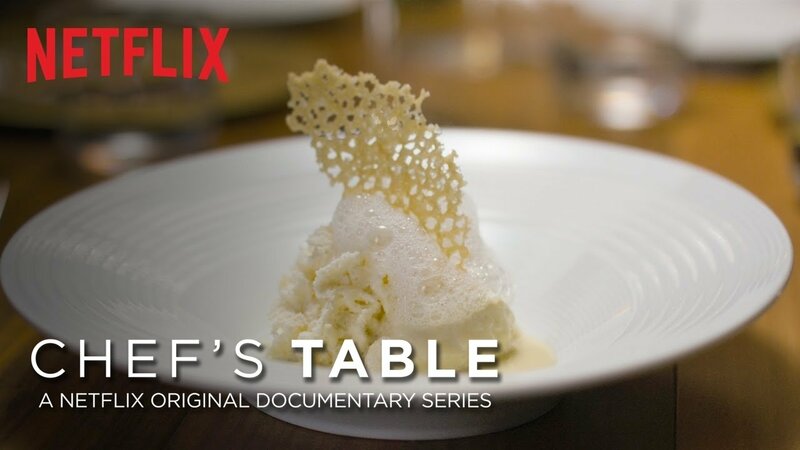 If you want a feel good show that is just easy watching, this is the one. I want the Fab 5 to be my best friends and give me fashion advice. They are so cute and fun and I love them so much it hurts. Even if you don’t think you are a standup fan, this will convert you. Ryan and I literally cannot stop laughing whenever we watch John Mulaney. He has three full length routines on Netflix. It doesn’t matter where you start, just turn this one on whenever you are in dire need of a good laugh! So. Funny. This show always amazes me! My favorite episode was the one about Christina Tosi on Milk Bar. You HAVE to watch it… but be warned – it’s not the best to watch on an empty stomach! THIS IS THE FUNNIEST SHOW I’VE EVER SEEN. Please watch it, tell me you’ll watch it! But before you do, let me warn you, the first 4 episodes are rough… but once you’re over the hill you’ll cry it’s so funny. Definitely an underrated gem! OBSESSED with this one. 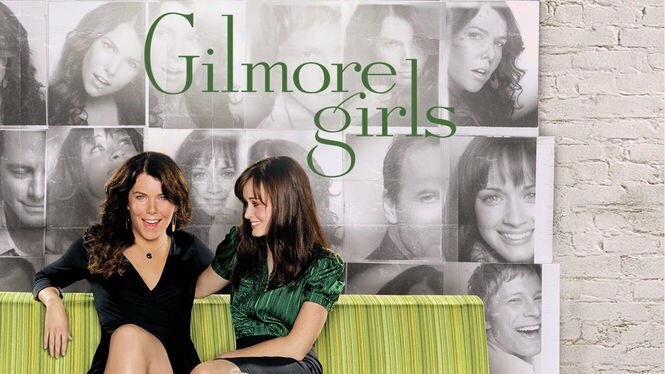 Unless you’re new around here you probably have heard me talk about Gilmore Girls at one point or another. This show is probably my favorite, ever! It never gets old and always makes me feel warm inside. I am always up for a GG binge session. There is too much I love about this show. I have always been a Royal fan, I am constantly fascinated by all of it! 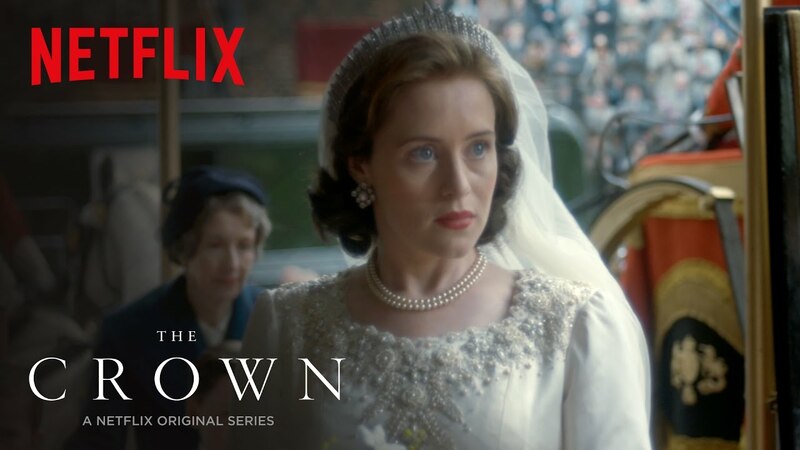 Claire Foy does such an excellent job and I love how this is such an interesting look at history… if you haven’t seen this series, consider this your weekend homework! It’s downright magical. 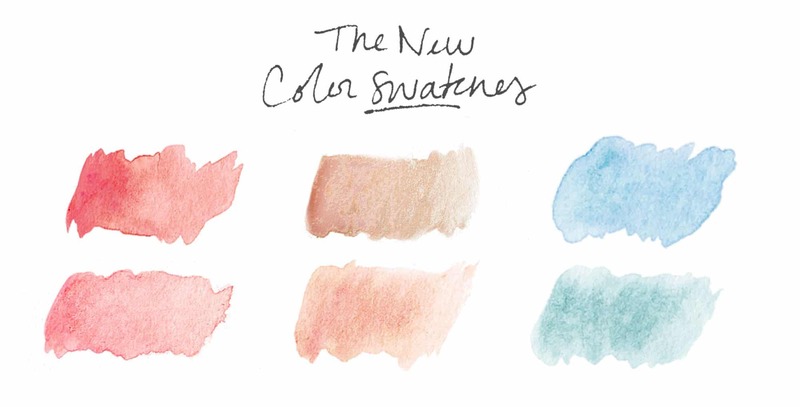 Last on the list, but definitely not least…We are totally obsessed with this show! I’ve fallen in love with Jerry Seinfeld all over again. He’s cool and confident, plus it’s hilarious to watch his funny and sometimes extremely awkward conversations with other comedians! But enough about me… what are you binge-watching on Netflix these days?! Previous Post If You Are Going to Buy White Jeans, Buy These! Oh my gosh! My whole family just loves Schitt’s Creek!!! I agree- get through the first few episodes and you will be hooked! So funny! IT’S THE BEST. I’m so obsessd. 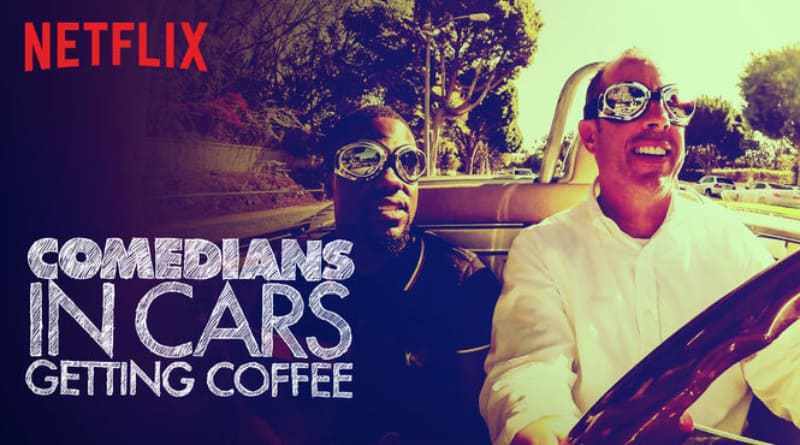 I just started watching Comedians in Cars Getting Coffee and I’m obsessed with it! I even got my husband into the show so we can watch it together. hahah! I know, it’s so funny! We just love it! Gilmore Girls is always a good idea! My husband and I can’t get enough of Comedians In Cars Getting Coffee!!! There’s nothing sadder than realizing there aren’t any more episodes to watch. We also really enjoyed watching Lost in Space. It’s a sci-fi show for teens and adults that left us wanting to watch more. We can’t wait for season 2! 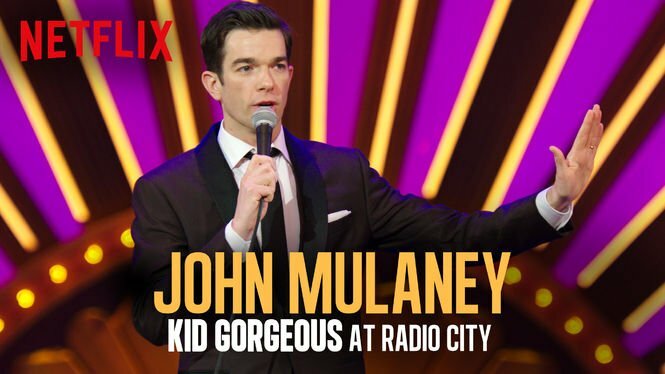 John Mulaney is our favorite. Just rewatched his stand up with our friends on vacation! And I can’t wait for the new schitts creek season to make it to Netflix! Gilmore Girls is always a good idea. My daughter and I just also binged Good Witch. It’s so good!!! Also love The Fosters, Cedar Cove, Madam Secretary and Schitt’s Creek. I’ve heard such good things about Cedar Cove!! I love almost all of these! 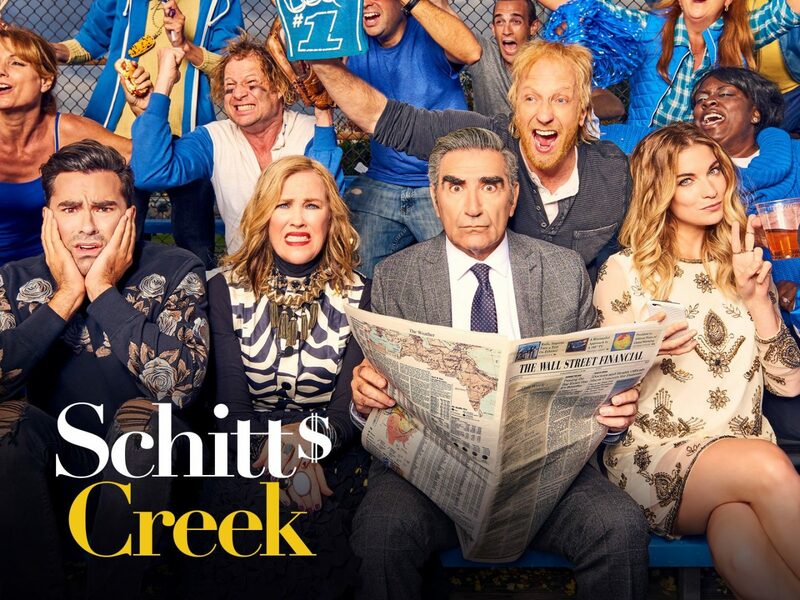 I watched the first episode of Schitt’s Creek awhile back and for some reason didn’t continue, but now I think I will! Call the Midwife. Trust me – best show ever! Please watch Amazon primes the marvelous Mrs Maisel. Awesome. OMG. BEST SHOW EVER. OBSESSED. Call The Midwife is SO GOOD. Also Parenthood! Loved The Crown. Also 13 Reasons Why and Riverdale are good! Oh, and Stranger Things! I’m OBSESSED with he crown! I’ll have to check out the other ones you listed! SCHITTS CREEK. YAAASSSSSSSS. Omg it’s just too good.